Prof drops off a new 15-song project called "Pookie Baby" featuring Ashley DuBose & Cashinova. 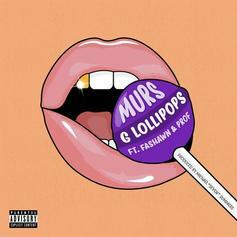 Listen to Murs' new song "G Lollipops" featuring Fashawn & Prof. 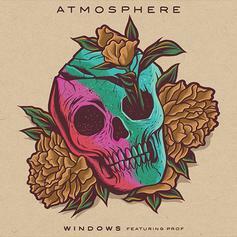 Atmosphere calls on Prof for his new song "Windows." 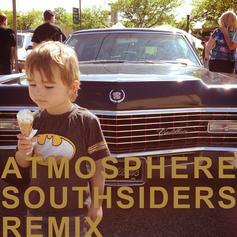 Download a big remix of Atmosphere's title track "Southsiders."